virtual keys for visitors/friends/family/helpers to enter, even when away. New this year, the igloohome smart lock works offline, so there is greater reliability of the device, and less worries of WiFi hacking. The technology behind it is similar to that of an internet banking token,which involves cryptography and synchronization. 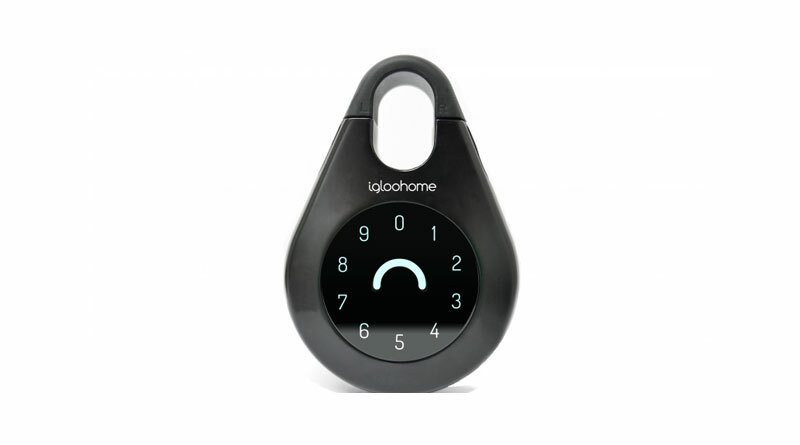 Access logs of the igloohome smart lock allows home or property owners to monitor when a visitor enters their homes using a Bluetooth key. 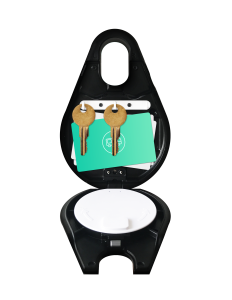 As a preferred partner of Airbnb, igloohome can also sync up a host’s Airbnb calendar with their igloohome lock. PIN codes will be automatically created for the guest’s duration of stay, and sent directly to the guest.